Once you start running a store you find out that actually, the thoroughly planned product page is the main basis of sales growth. If you care about the usability of product pages in your Magento website, you can follow a lot of helpful extensions. 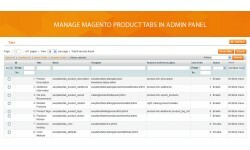 Easy Tabs Magento extension is one of the ways responsible for your level of success. 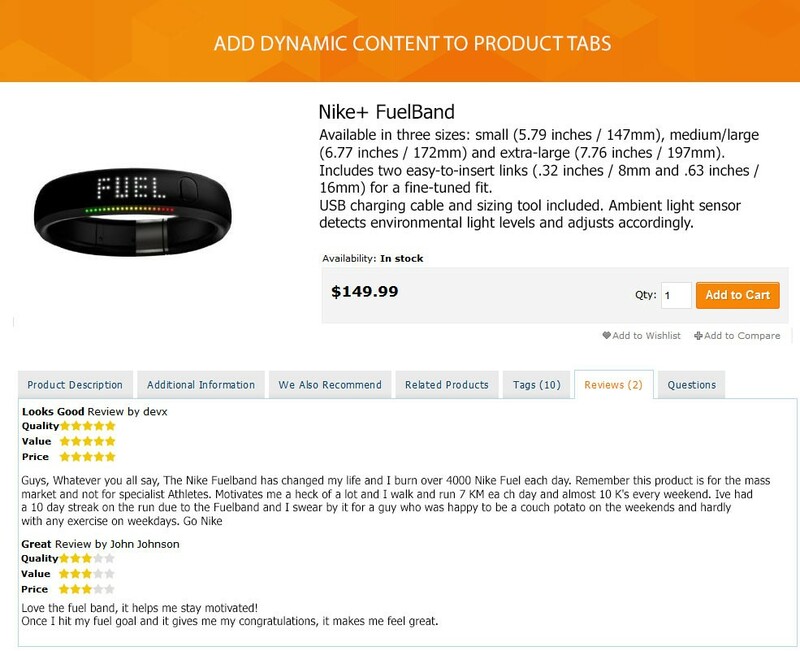 It allows you to add product tabs with dynamic content. After you discover what is important to be displayed on for your customers, you can easily highlight this in product tabs. With Easy Tabs, you can easily create a custom tab. 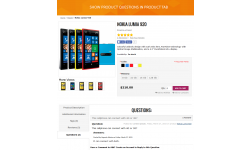 Show the product description, users reviews, related products or the block with product questions. Adding multiple tabs is available. Make sure this will fit all possible screen sizes because of the responsive design approach. Focus on Magento products tab as significant element of your product page and improve the overall impression about your website. 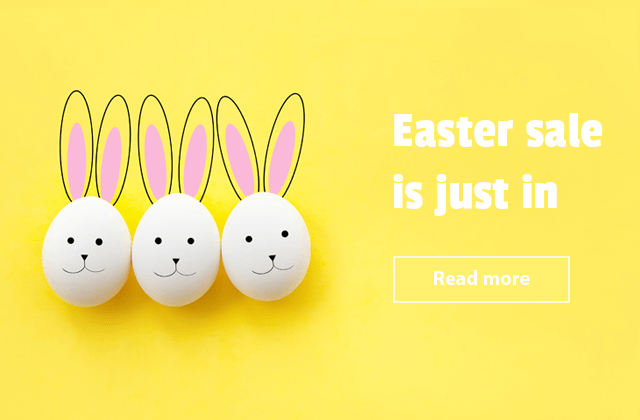 Bring more functionality to your page with Easy Tabs. 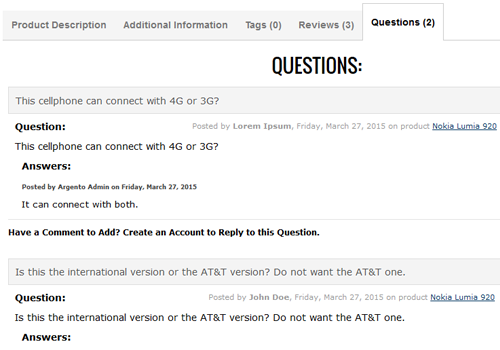 The tabbed content can really improve the user experience without overwhelming the customer attention. 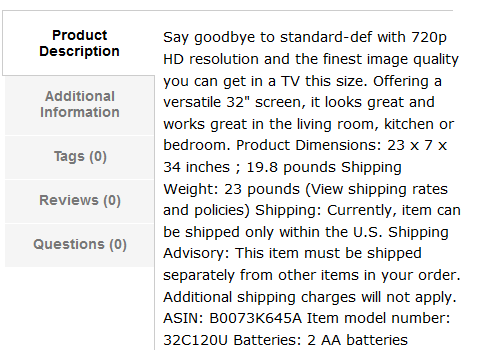 We recommend adding product tabs to a heavy website. This will help you to free up more space for amazing images and to describe product advantages at the same time. 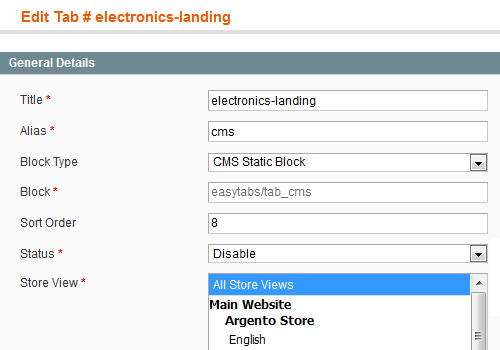 Through the module interface, you’re allowed to replace the default Magento system tabs, add the image to the tab, create the custom tab with content taken from CMS static block or product attributes. You can add the content using widgets. 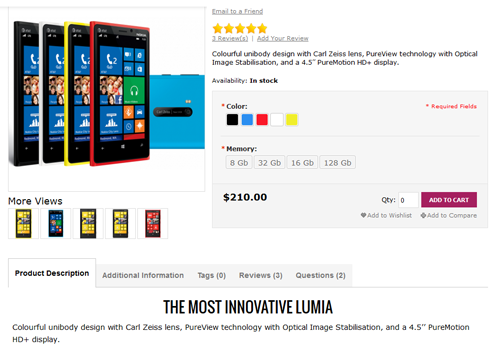 Make your store product page attractive for all who are in tune with mobile. 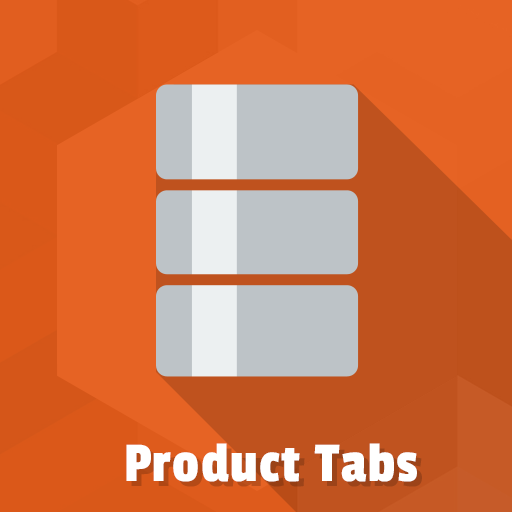 Easy Tabs will help you to adjust product tabs to fit each of the target screen sizes. 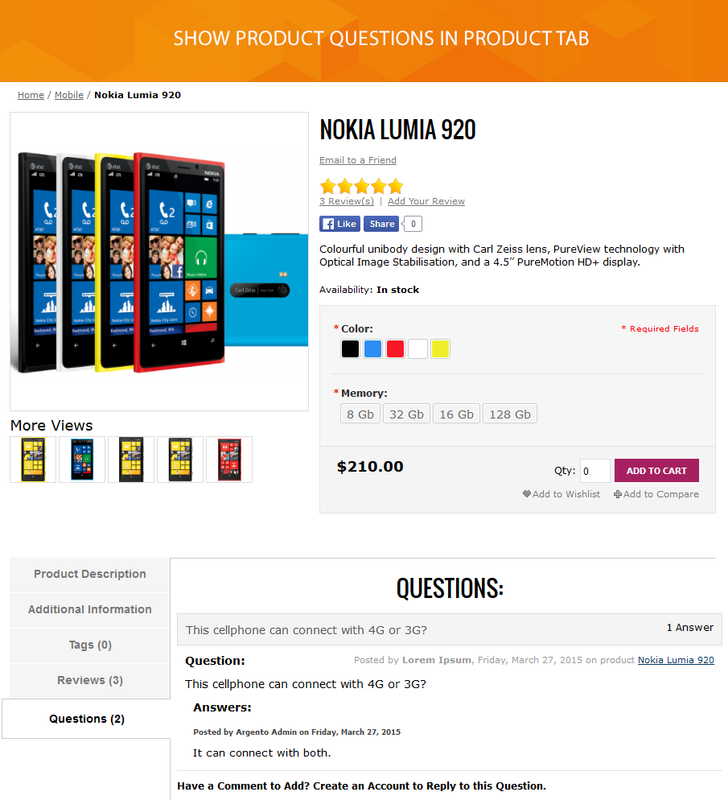 Ultimately your customers will get informative, friendly and easy to use product page. Talking about product presentation don’t forget that nice screenshots are not enough. Tell your customers more about what you’re selling. We offer showcase as many product benefits as you can put into separate tabs. Our tabs extension is integrated with Ask It module. Feel free to add products question block or Knowledgebase products related articles inside the product tab. This way you will help visitors make a positive decision about the purchase. Starting with Easy Tabs you can use the following product tabs: description tab, reviews tab, related products tab, products tags tab, upsell products tab and additional information tab. Moreover, our extension allows you to create new tabs utilizing already designed extension’s tabs. 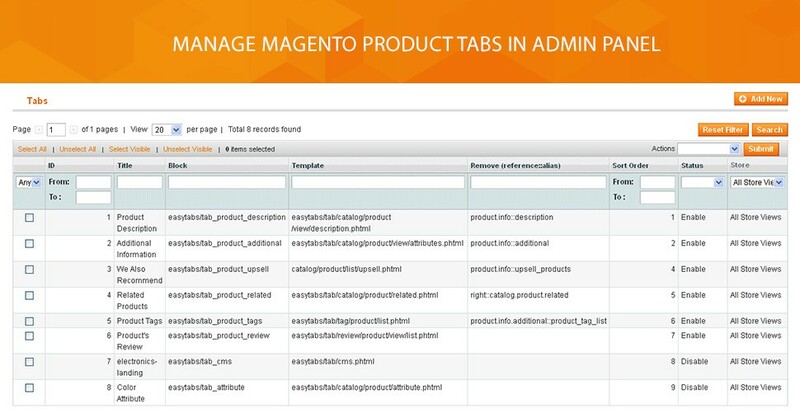 The module comes with fully customizable Magento widgets. Setting up of every type of widget depends on the block type which you’re going to add to the tab. Whatever you want to show either shipping information or even user manual, you could do this simply and fast with Easy Tabs widgets. Fixed missing conditions on 2nd level in product tabs. Remove empty space above tabs. Added missing initialization of custom links on tabs. Product tabs and Widget tabs. The extension has its own widget. Now you can place tabs anywhere you want. Q: Is it possible or as an suggestion for future updates. Could you change the tabs into floating tabs? So that all the informations are at the same page and not hidden as they are now. I think this could be a positive effect for SEO (more content at the product page). And so also for argentotheme. A: Yes sure. We will add such feature to future releases.